Neutral color schemes are so popular due to their classic, fresh and timeless appeal. We’ve put together some tips for helping you to achieve a beautiful and simple space in your home that will be the topic of envy amongst your guests. Neutrals doesn’t have to mean just white or beige. There are some beautiful natural paint shades which work as a great starting color palette. Our favorite is the light mint color. You can build on this by using darker shades of your chosen colors to create dimension and depth in the space, and to avoid it from looking too washed out. Using too much detail and too many elements will make the otherwise bright, clean space feel dull and cluttered. Less is definitely more when it comes to a neutral color palette so don’t be tempted to over complicate things with fussy patterns or by having lots of things on show. Invest in good storage solutions so you can help keep the space organized and clear. Think about the sorts of materials you like when it comes to interior designs, whether it’s things like metal light fittings or wooden coffee tables. Then work out ways in which you can incorporate a mix of these elements into the room. This is great for creating a Scandinavian chic appeal as this is something that Norwegian designers in particular often do to help keep a neutral room looking modern yet inviting. 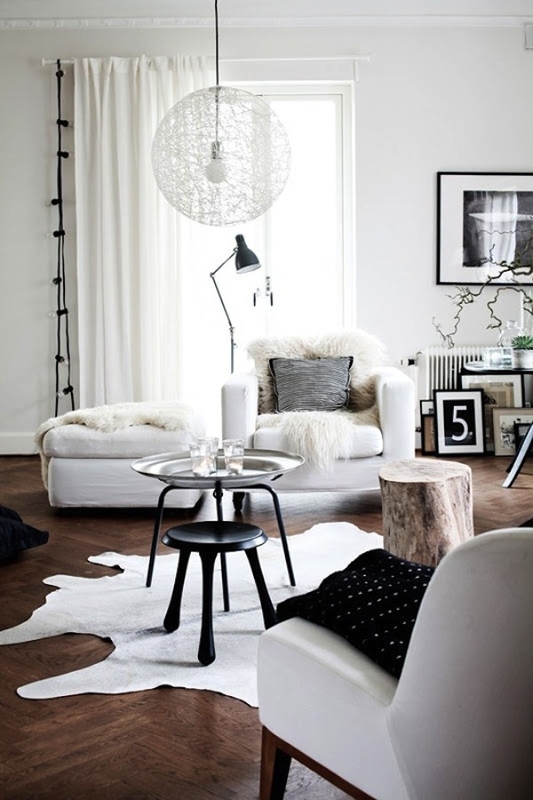 On My Scandinavian Home you’ll find great Nordic décor ideas. Mix colors of materials too – don’t be afraid to mix things like dark wooden flooring with lighter coffee tables or bed frames. If you do like adding a little color in your rooms, do so with subtlety to keep things classy and chic. It’s a great way to modernize a neutral room, too. 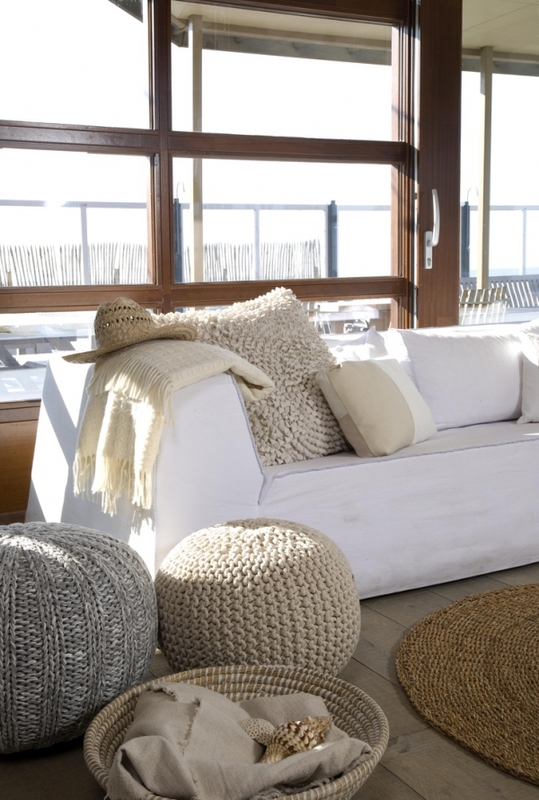 Use color when it comes to things like soft furnishings, such as rugs or curtains for a beautiful yet soft appeal. You could try matching a few throw cushions with the curtains for a fun, colorful feel. A neutral color scheme can soon feel cold and unfamiliar, so it’s important that you inject some personality into it to make it feel more like a home rather than a show home. Add key pieces to the space, no matter how small, that add life to the room. Whether it’s antique pieces from past family generations or amazing finds from thrift stores, add a sense of warmth by adding character.